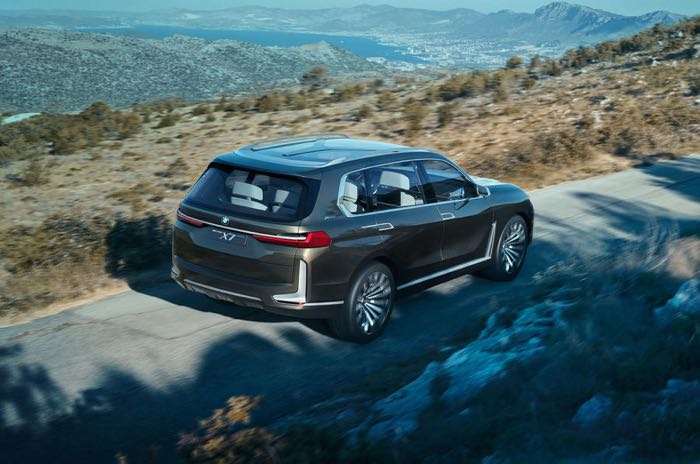 BMW has unveiled a new plug in hybrid concept car, the BMW Concept X7 iPerformance. The car maker will be showing their new SUV concept car off at the Frankfurt Motor Show later this month. BMW plan to launch their new X7 SUV in 2018, this will be their top end SUV. 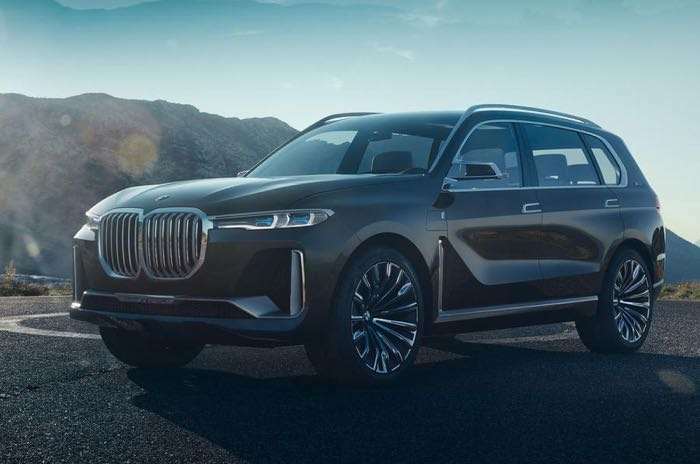 The BMW Concept X7 iPerformance is a plugin in petrol electric hybrid, BMW will release both petrol and diesel versions of the X7 SUV next year. You can find out more information about the BMW Concept X7 iPerformance over at BMW at the link below.